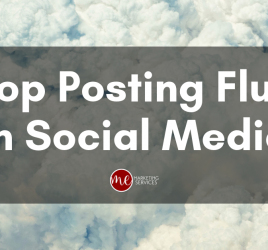 It’s never too early to start working on your social media strategy for next year (or next week or next month). 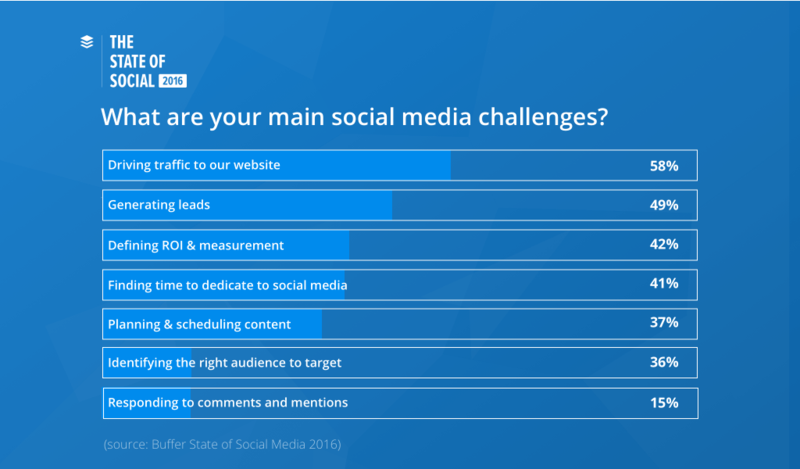 Recently, Buffer released their annual State of Social Media 2016 report after surveying over 1,200 marketers who mainly work with small to medium-sized businesses. 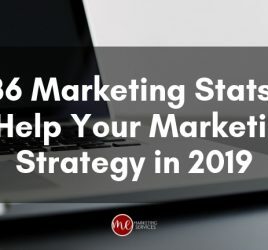 To be honest, none of the results surprised me, they pretty much validated what I have been seeing over this past year not only with my own clients, but throughout the industry. Social media has become a major component in any business’ marketing strategy. This shouldn’t be a business’ only form of marketing, but it should be a big part if that is where your market is. Video is about to peak. 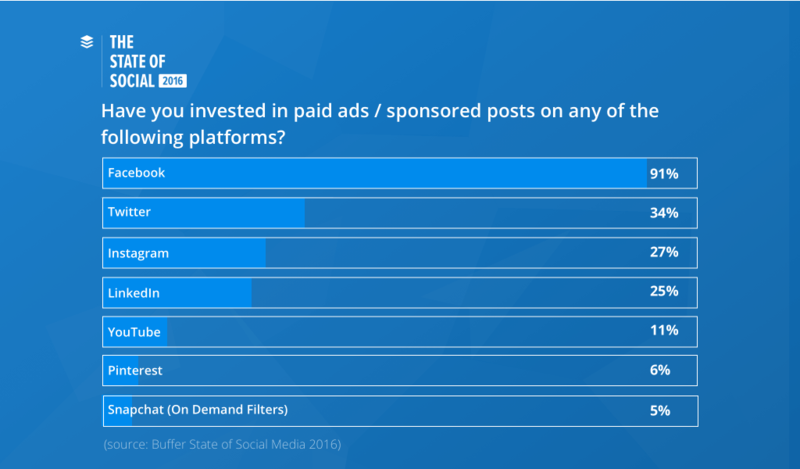 Contrary to popular belief, no one has left Facebook and more businesses are investing in Facebook ads. I was excited to see these because it backs up what I’ve been suggesting to my clients about integrating video into their social strategies and confirms what I’ve been telling everyone about Facebook – people are still there! If anything, the 2016 US Presidential election was proof enough that people were still on Facebook! 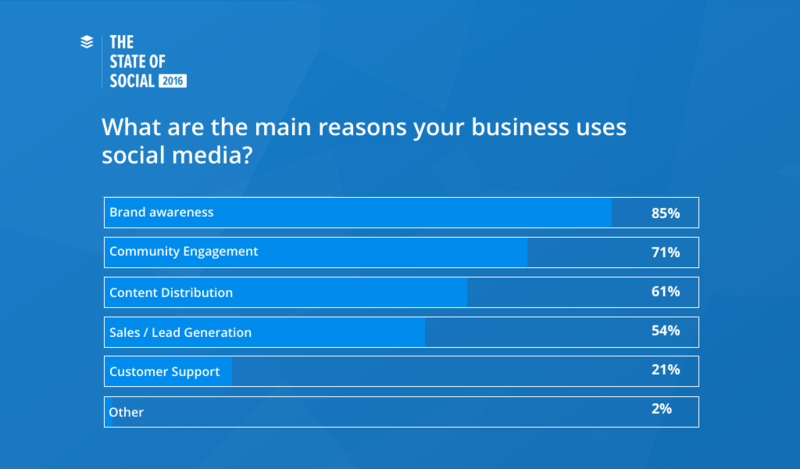 85% of businesses are using social media for brand awareness. Social media is a great way to promote your brand and get your message out. Through various ways (photos, videos, etc.) you can show you who are as a company and let your customers, both current and potential, get to know the people behind the brand as well. 91% of businesses have used Facebook ads. I am a big believer in Facebook ads. If used correctly with the right targeting, Facebook ads can be the golden ticket for your business. 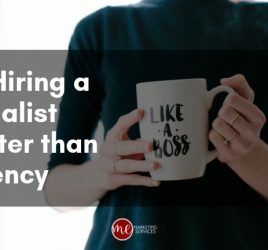 With a percentage this high, this also means that businesses have accepted that in order for their posts to be seen on Facebook, they do have to invest in Facebook advertising (which is still much cheaper than traditional advertising!). 58% of businesses are still trying to figure out how to drive traffic to their website from social media. Driving traffic to business’ websites was the biggest challenge businesses faced. However, with social media ads and the right strategy, this can be accomplished 😉 Next on the list was generating leads, which can be done through contests or an email marketing campaign. 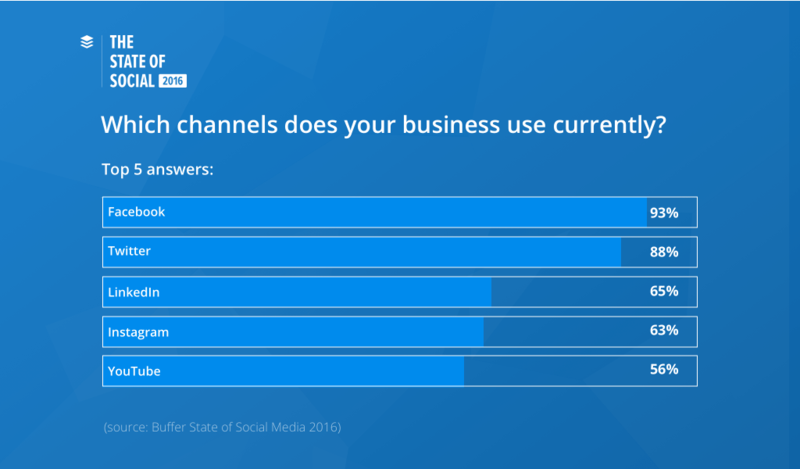 93% of businesses currently use Facebook with their social media marketing. Facebook by and far is the most popular platform to use by businesses with Twitter coming in a close second. However, I would caution businesses with this – only spend your time marketing your business on platforms your market is on. 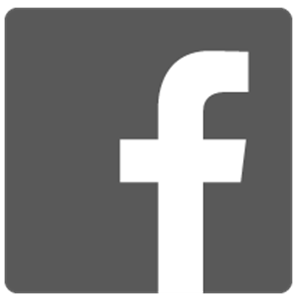 If your market is not on Facebook, there is no need for you to be there. 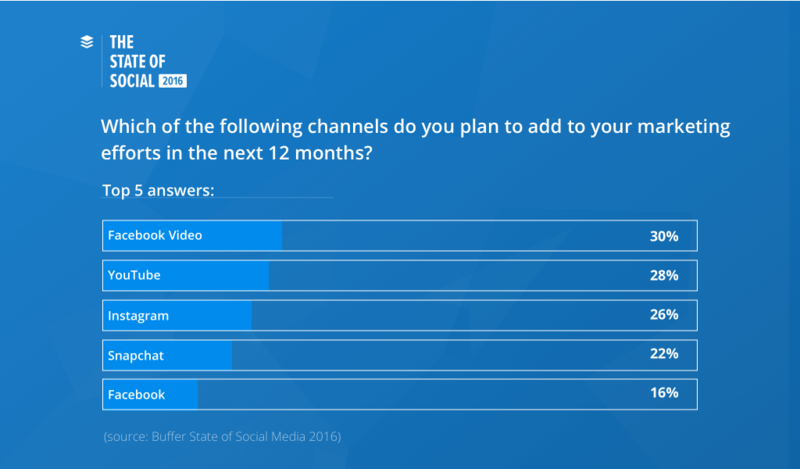 58% of businesses plan to add video this next year, with 30% adding Facebook video. Facebook video, especially Facebook Live is HOT. Native video uploaded to Facebook does much better than linking a YouTube or Vimeo video. 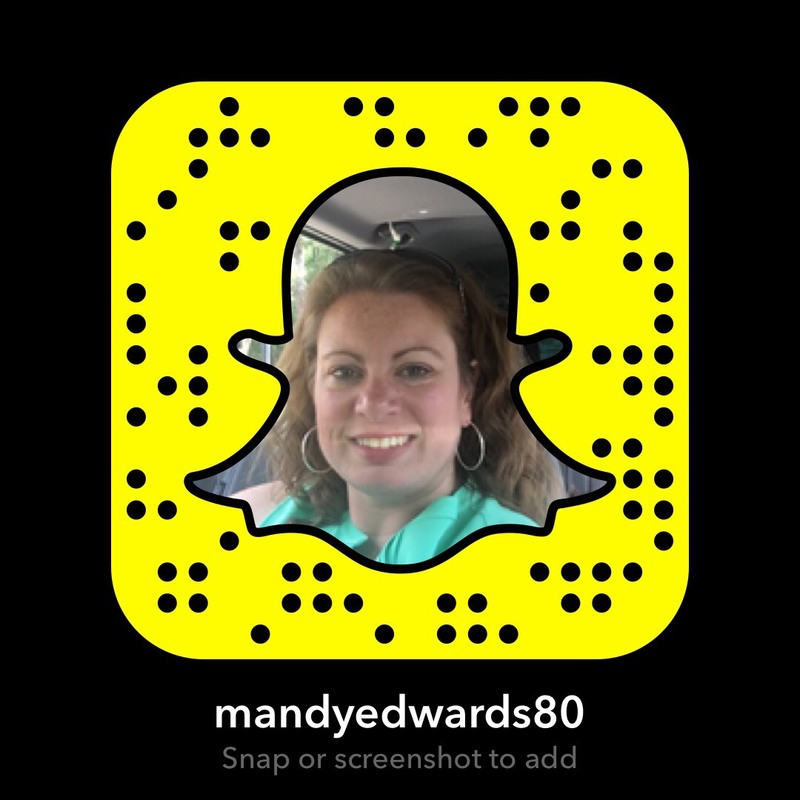 I have several clients that we are planning Facebook Live events for this next year and campaigns around them. You will see a lot more of this in 2017. Jump on this before your competitors do. So there are the highlights of the state of social media for 2016. I’m not sure how 2017 will shape up. I know we will see more video, more of Facebook, and more ads (even though there’s more ad-blocking going on). 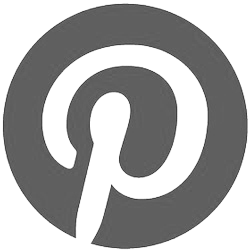 What do you see going on with social in 2017? 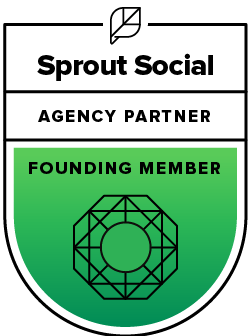 To see the entire State of Social Report from Buffer report, click here.